Log on to our “CAREERS” link at below for registration and application before or on 13th October 2017. Note that our system is best viewed via Mozilla Firefox browser. 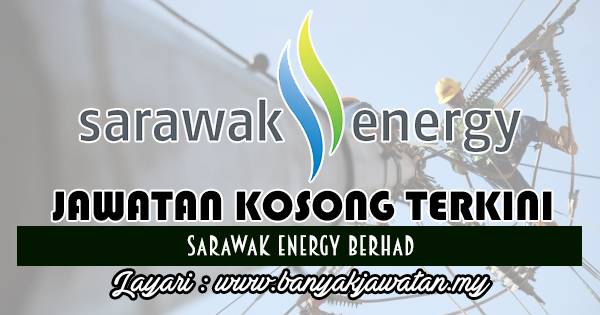 0 Response to "Jawatan Kosong di Sarawak Energy - 29 December 2017"